PICPA Abu Dhabi Family Day! 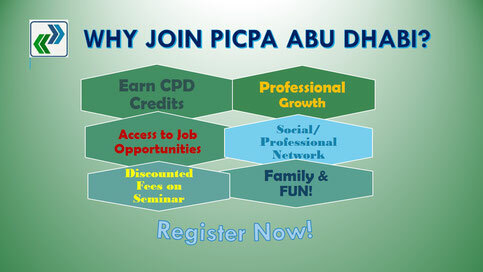 Come to the PICPA Abu Dhabi Family Day! Bring your family with you, everyone is welcome to join the fun! There'll be swimming party, games, activities, prizes, and music! Renew your PRC Licenses via LBC! PICPA Abu Dhabi and LBC entered into a partnership just for you our dear members! Just present your ID and get discounts! Batch processing of min. 5 PRC ID renewal will get additional discounts! AED 300 instead of AED 350! Exclusive to PICPA Abu Dhabi members! Contact our membership team for more info!